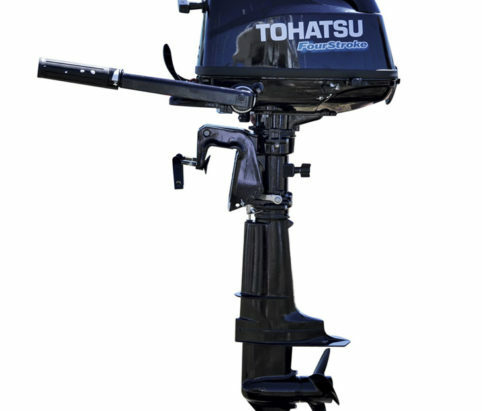 Our range of smaller portable outboards offer some unique features not widely available on the market. These include through the propeller hub exhaust to minimize noise. 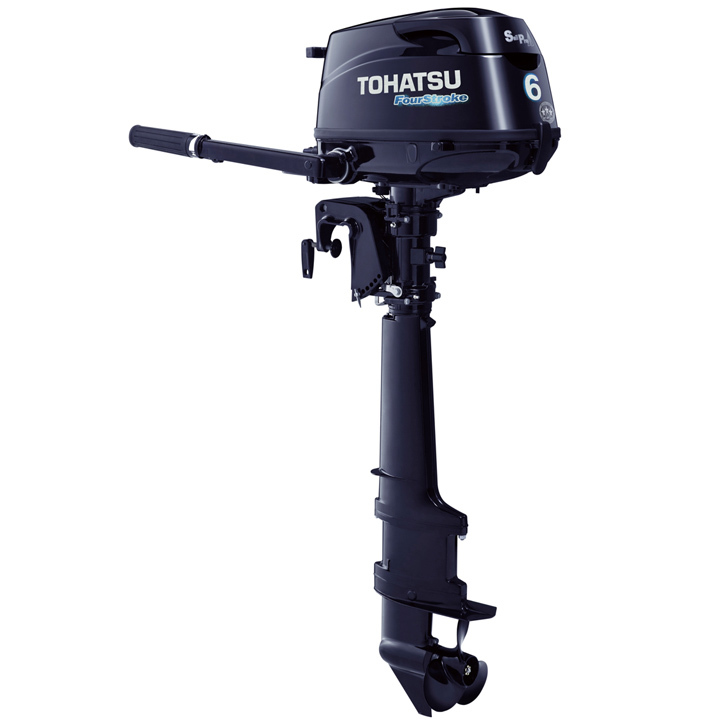 The twist type throttle grip is standard on all models and the front mounted gear lever is key to easy operation. There is a convenient, ergonomically designed carry handle to improve portability.